In landlocked Aspen, there is one place that perfectly blends our Rocky Mountain setting with an East Coast sensibility. 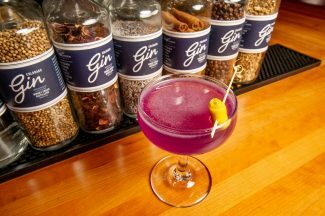 That place is Jimmy’s Bodega — a locals’ and visitors’ favorite for its happy hour, raw bar, cocktail menu and more. 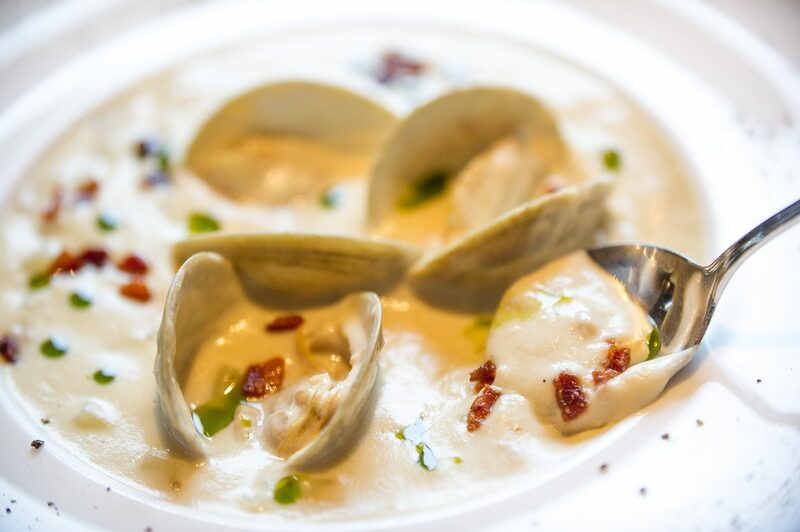 Begin with a bowl of proprietor Jimmy Yeager’s famous clam chowder — a rich, authentic chowder served with whole clams, smoked bacon and chive oil. 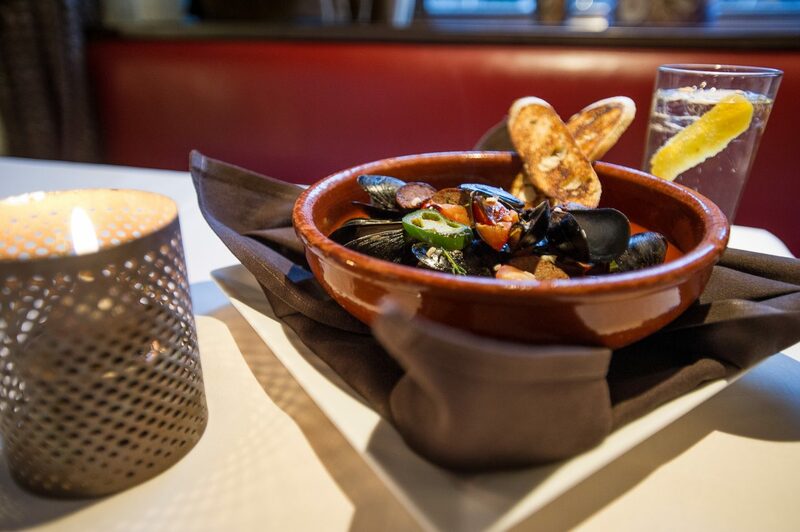 Or, start your experience with an appetizer of steamed wild Cape Cod mussels. A classic since Bodega opened its doors as a sister restaurant to Aspen icon Jimmy’s, chef Mario Hernandez serves this dish with a Colorado twist that includes elk sausage and jalapeno; pair it with Bodega’s signature Azumi Haiball (Japanese whiskey, sparking water and lemon peel) for the ultimate après indulgence. Speaking of signature dishes, you cannot go wrong with any of Hernandez’s ceviches. 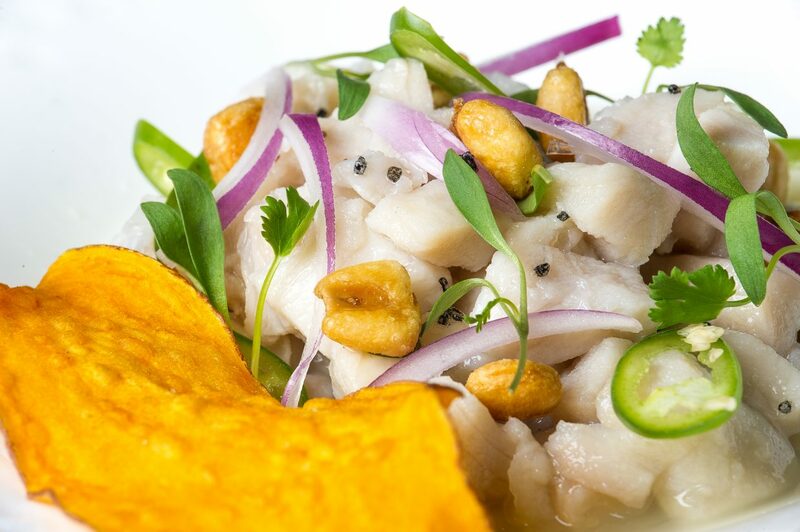 The ceviche de pescado, for example, is exquisitely balanced with fresh mahi mahi, micro cilantro, Serrano peppers and a surprise crunch from corn nuts. “It’s very different than your traditional Mexican ceviche,” Hernandez says. “It’s tangy and spicy, and it’s hearty.” Indeed, you’ll want to eat this dish with a spoon. 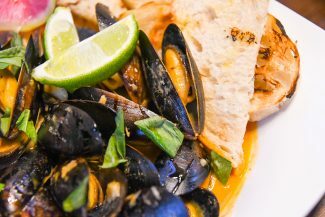 Moving a bit deeper into the menu, set your sights on one of the restaurant’s Seafood Plateaus. 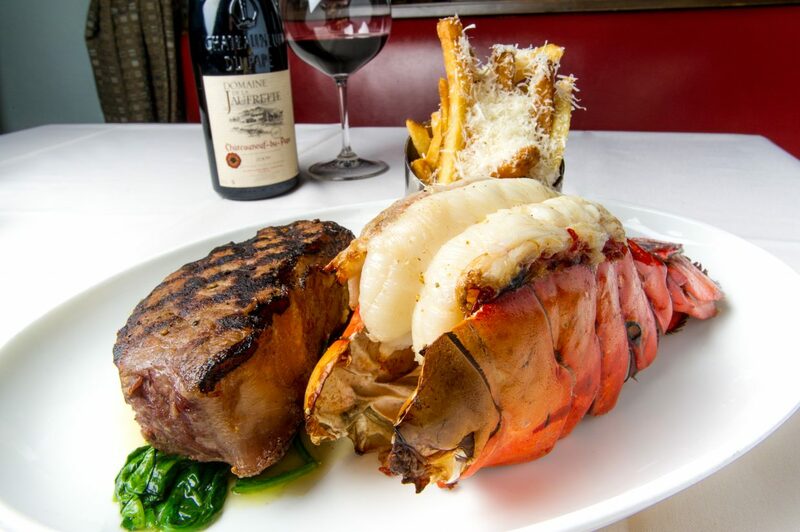 With its postcard-perfect presentation, your feast comes nestled in a bed of ice and includes only the finest shrimp, oysters, and king crab legs. Pair this with a glass — or bottle — from the fine list wine program director Greg Van Wagner has crafted and you’ll be transported. 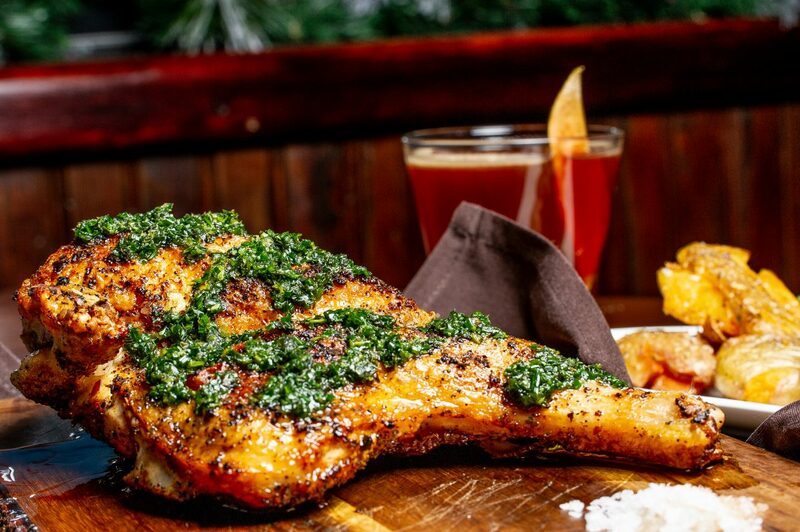 Then, moving into the entrée part of your experience, the selections — all made with the freshest ingredients and greatest care — and you’ll soon see why the Bodega team has earned its reputation for having it all. 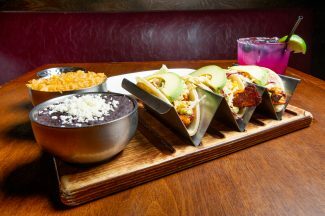 “I try to make each of the dishes with great attention to the details,” Hernandez says. 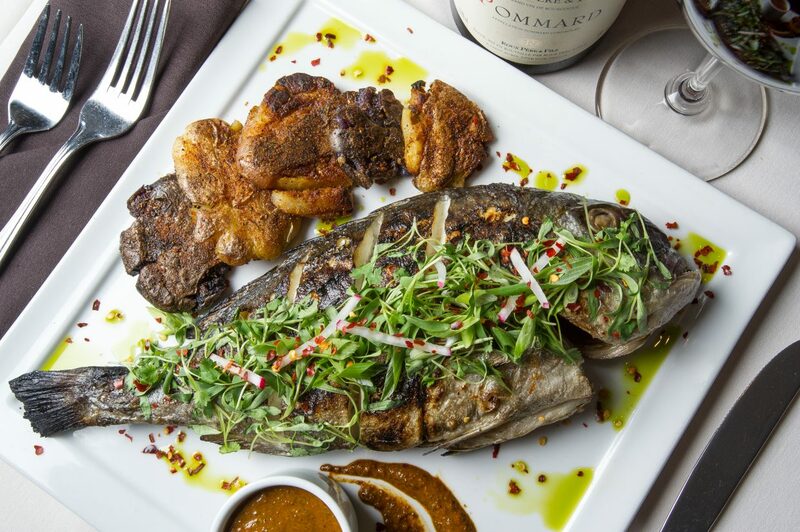 Indeed, those details — and the restaurant’s commitment to perfectly blending land and sea — make the Bodega experience unlike any other in Aspen.